Sifting through the weathered handwritten pages of a missionary’s lost diary sent a thrill through former Greater New Jersey pastor Paul Hyoshin Kim. He had in his possession the faded photographs and journal entries of George Jones, the first missionary to Korea. In 1887, a 20-year-old Jones from Utica, New York, heard the voice of God telling him to go to Korea as a missionary. He didn’t have a college or seminary education, lacked qualifications, and didn’t even know where Korea was on a map. Within six months he was sent to Korea as an assistant missionary, and the rest is history. 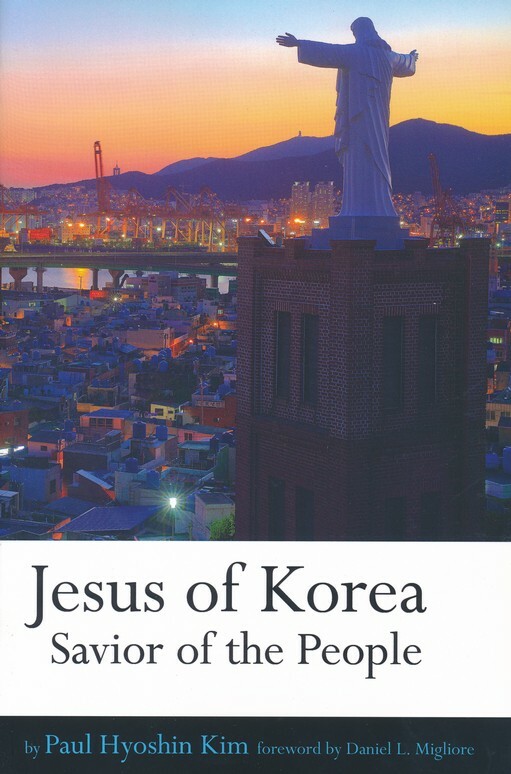 Kim mulled over and researched the physical pieces of this history for his book, “Jesus of Korea” which was published posthumously this year. With over 20 years of devout, selfless ministry under his belt, Kim’s untimely death in 2014 deterred the book’s publication, but due to his wife, Christie Huh’s perseverance, it’s now been made available in print. The story follows Jones’ ministry in Korea where he was ordained and planted one of the largest United Methodist Churches in the country and how the missionaries planted seeds for robust church growth in the 20th century. Knowing the value of his grandfather’s diaries, Jones’ grandson kept the entries stored away until he passed them on to Kim for the sake of his research. Kim, who was born in the small countryside of Korea, moved to the small countryside of Lima, Ohio, when he was ten years old. His father was a Presbyterian Minister. A bright and vibrant Kim went on to attend Bethany Bible College and was accepted into Princeton Seminary where he met many Korean Americans. From there, he went back to Korea for a year, re-learned the language and got involved with urban ministry. Even when he didn’t, Christie knew her husband’s calling was to be a minister. After his elder ordination, Kim served as Senior Pastor at Little Falls UMC for seven years, Ridgefield Park UMC for ten years, and the Korean Community Church in Leonia for three years. Kim and his wife moved to Mountain View, California, where he was eventually appointed to serve Campbell UMC. After his death, his wife sifted through the notes and pages of her husband’s unpublished book with regret, wishing she could’ve helped him get it published. Following her husband’s hard work, she struck a deal with Fortress Press for publication.